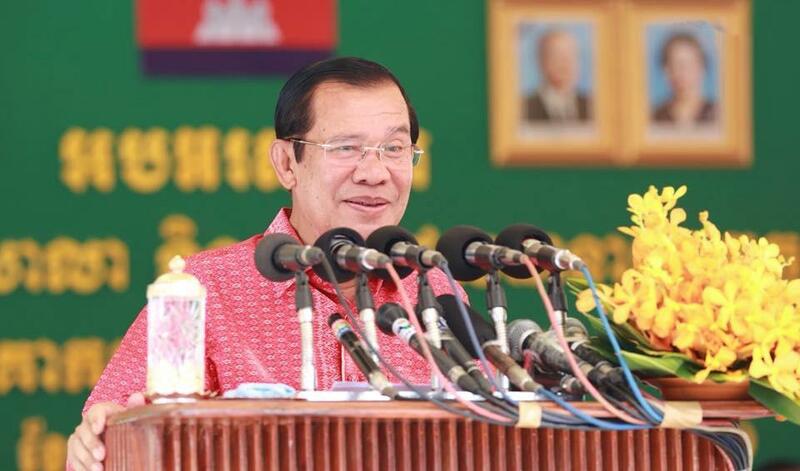 Phnom Penh (FN), March 21 - The construction of Phnom Penh-Sihanoukville highway will kick off on 22 March 2019, to be chaired by Cambodian Prime Minister Hun Sen and Kong Xuanyou, Vice Minister of foreign affairs of China. 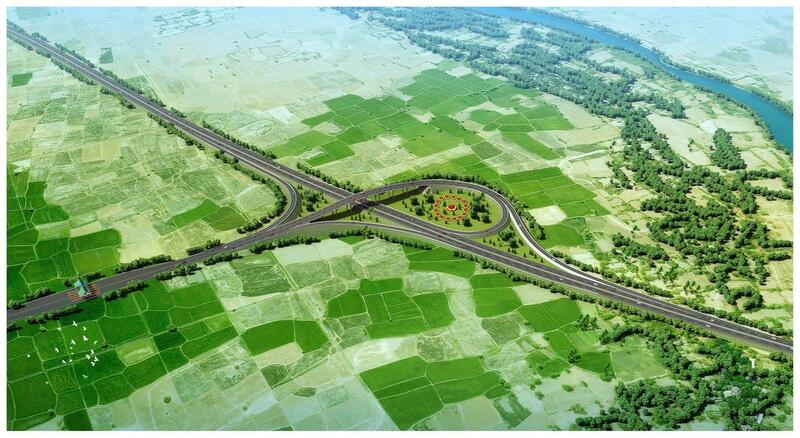 The construction is carried out by the Chinese firm CAMBODIAN PPSHV EXPRESSWAY CO., LTD., under the Build-Operate-Transfer (BOT) scheme with an investment of USD 2 billion. 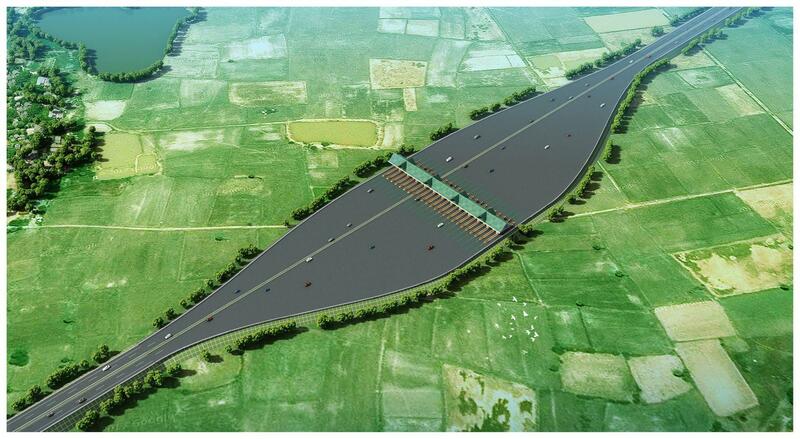 It expects to complete in March 2023. The project is a vital initiative of the Royal Government to improve local infrastructure and connectivity with neighboring countries, including Vietnam, Thailand, and Laos, said Cambodian minister of transport Sun Chanthol. 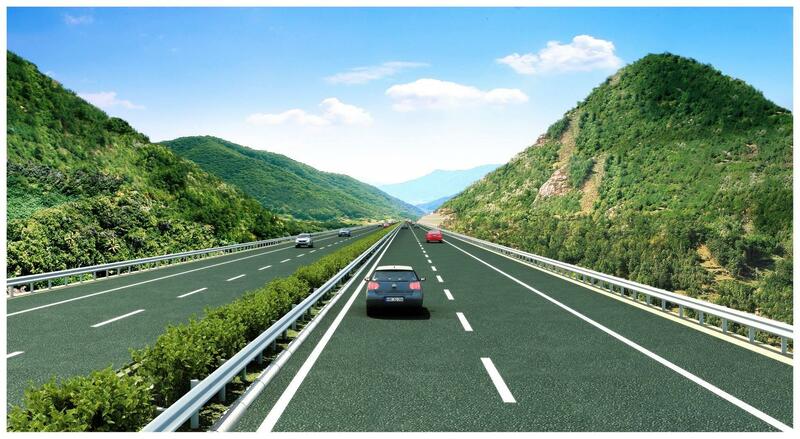 The plan is to build a four-lane, 24 meters wide, 190 km long, which will be 50 km shorter compared to the current 230 km two-lane National Road (NR) 4. 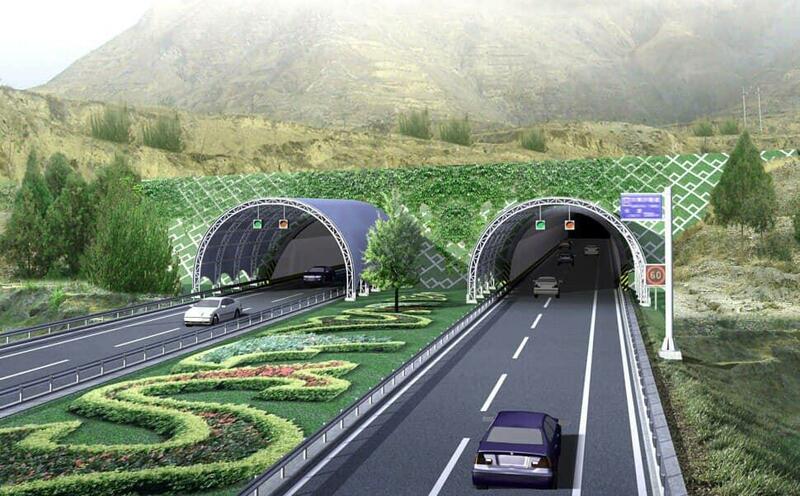 The new highway will run alongside NR 4, and that the existing way will serve as an alternate route, he added. 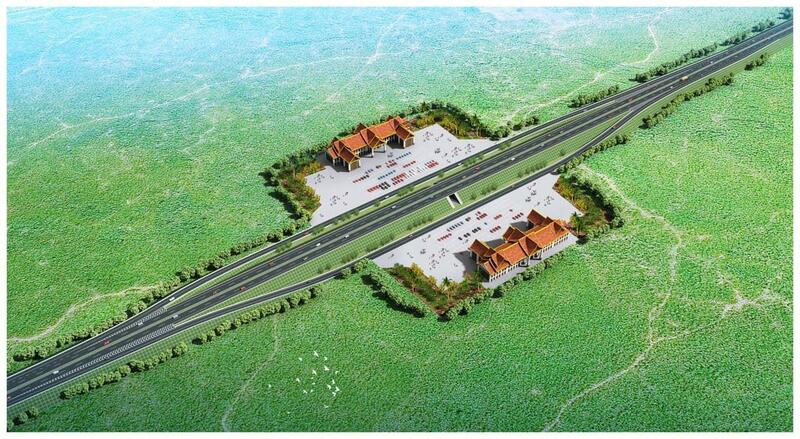 Sihanoukville governor Yun Min said the project will be time-efficient for people to travel and goods transported. "We will just need to spend two and a half hours to reach Sihanoukville,” he stressed, while at the present day, travel from the capital to the port city usually takes 4-6 hours or even more during holidays. It is worth noting that Cambodian minister of transport signed an agreement with Chairman of China Communications Construction Company, presided over by Prime Minister Hun Sen and Chinese Premier Li Keqiang on 11 January 2018.